MEKO 200 TrackII/A class frigate F-244 TCG Barbaros will participate between 4 and 11 June NATO Maritime Electronic Warfare trials in Norway. 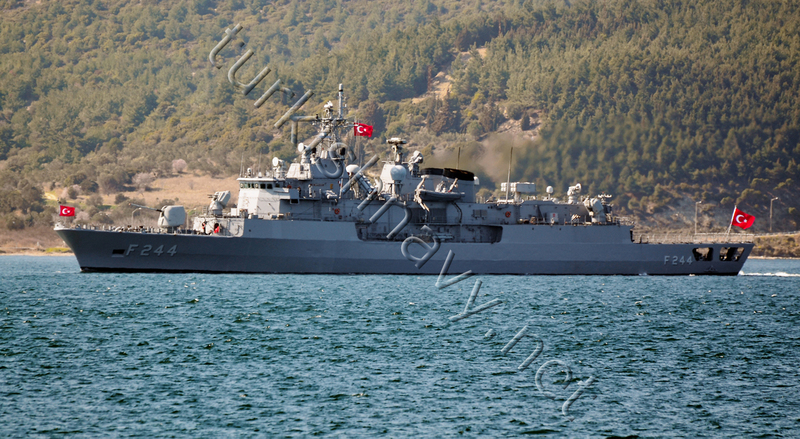 According to the official website of Turkish General Staff the frigate will test among other things an infra-red signature measurement system developed by Turkish Naval Research Center Command (TNRCC). USA, Germany, Belgium, Denmark, France, Netherlands and UK will also participate in these trials held in Andoya Test Range inside the Arctic circle.